Finally: Great improved VR handtracking! Huge! This time LEAP Motion brings a great improvement in VR handtracking. With it’s latest Orion Beta it shows which potential sleeps in this tiny device. Congratulations to Leap Motion for this big Step into VR. 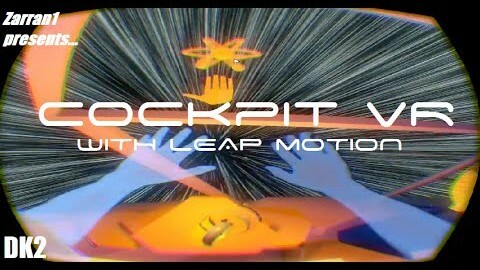 Brilliant little VR demo using leap motion and a Starship. She Cannae Take Much More, Captain! A quick demo to showcase, Oculus rift and Leap motion integration, with true physical environment interaction.